From the moment you hear those Giorgio Moroder-like bum-bum-bum-bums in the overture to Trevor Nunn’s retread — ahem, revival — of the 1982 Tony-winning musical “Cats,” you feel like you’ve stepped into an aural time machine back to the era of legwarmers and Atari. 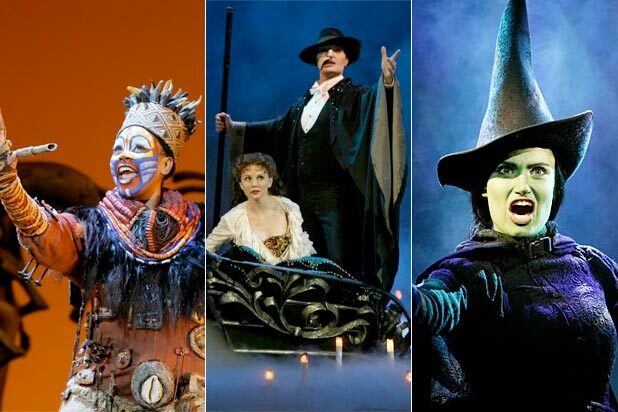 Given the recent dewy expressions of longing for the Reagan era (witness the social media frenzy surrounding Netflix’s “Stranger Things” for proof), it would seem to be a fruitful time to being back Andrew Lloyd Webber‘s all-singing, all-dancing cat-tacular. Or is it? Despite some sprucing up here and there, what’s playing at Broadway’s Neil Simon Theatre doesn’t seem markedly different from what played two blocks away at the Winter Garden for a whopping 7,485 performances. If any show ever begged for reinvention, it’s this one. That modus operandi seems to have completely escaped Nunn & Co., so they essentially go for the pure-nostalgia jugular. But stage-musical palettes have become far more sophisticated (“Hamilton,” “Dear Evan Hansen”) of late. “Cats” could easily have taken on a high-concept reboot — a stripped-down, poetry-positive take, a la director John Doyle, might have worked quite nicely. But the creators’ work here plays more like year 10 at the Winter Garden, with a cast that’s high on energy but light on presence, the latter quality essential for a show in which the ensemble is buried in fur pelts and whisker makeup. Showstoppers like “Magical Mister Mistoffelees” and “Jellicle Songs for Jellicle Cats” get dutiful, but not rousing, interpretations. 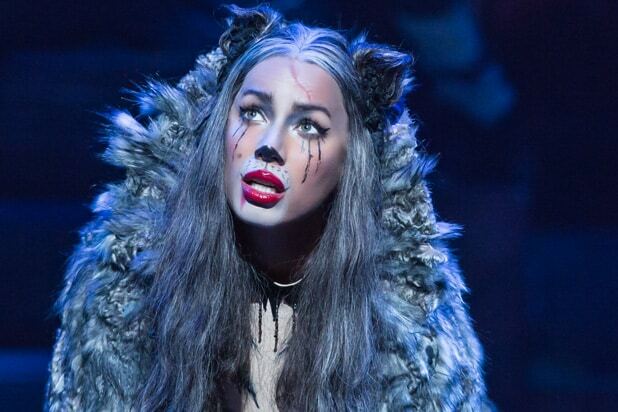 And although Brit songstress Leona Lewis is blessed with a divine pop belt perfect for the classic 11 o’clock number “Memory,” sadly she does not have the acting chops to put across Grizabella’s tragic arc. Her Griz really needs a lot more… well, grizzle. The stray cats strut with style (courtesy of “Hamilton” choreographer Andy Blankenbuehler’s tweak of Gillian Lynne’s original work), and some of Lloyd Webber’s crescendos still raise your pulse. 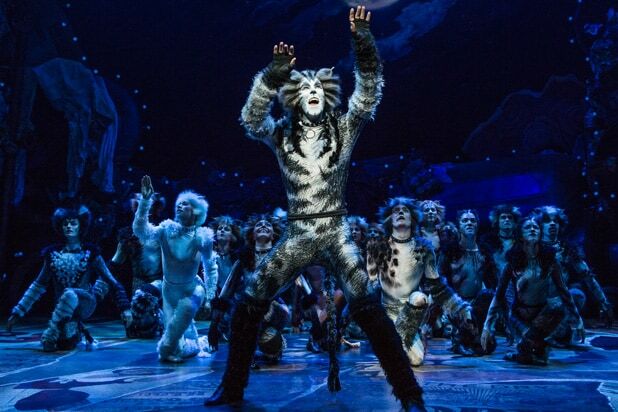 But the production’s hopes of updating one of Broadway’s more maligned hits — and justifying its popularity — seems to have floated up to the Heaviside Layer that these cats so desperately crave. This revival provokes but one response to the show’s onetime tagline: now and whatever.